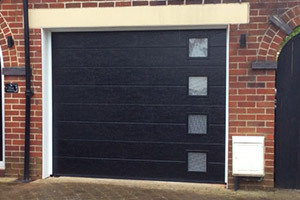 Garage Solutions Ltd specialise in providing high quality garage doors, garage conversions, sectional garage installations and other garage products and services in Blackpool and surrounding areas. Expand your storage space and add extra security to your home. 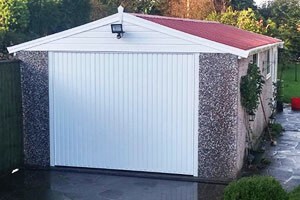 Garage Solutions are a professional and reliable company that quote accurately, turn up on time and clear up afterwards. We periodically review our quoting, installation and aftercare service process, making sure we're providing a service that's hard to match. All our tradesmen are well mannered and courteous. Garage Solutions have spent many years mastering all aspects of garage and garage door and installation. We can carefully repair, restore and install new sectional garages. 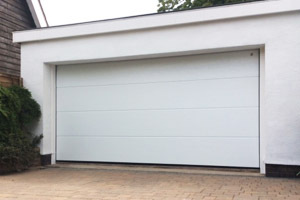 For more information on any of our garage door and garage services and to arrange a free no-obligation quotation then contact our team on 01253 462134. Owner Matthew Cardwell has worked in construction since 2000, training in brickwork, site supervision and earning a HNC in construction from Blackpool and the Fylde College. 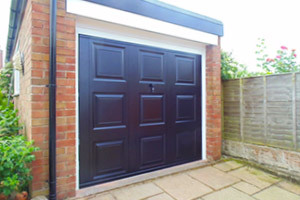 Since Garage Solutions began trading from Thornton Cleveleys in 2012, they've completed hundreds of stunning garage door installations, garage installations and conversions. Today, Garage Solutions has a strong team of qualified tradesmen. With two teams working on site each day, plus tried and trusted subcontractors who carry out plumbing, electrical work and plastering to a very high standard. "We're passionate about professionalism, quality of service and working within budget and time. 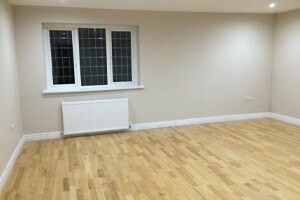 It is important that our customers are happy with all work completed. No job is finished without my personal approval to guarantee that you receive perfection." – Matthew Cardwell, Company Director. Secure your garage with fully guaranteed manual or automatic garage doors. We install and repair garage doors across Blackpool, Wyre & Fylde. More on Garage Doors. 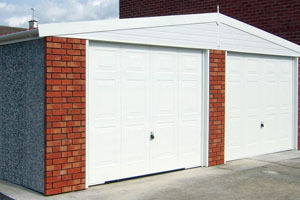 Concrete sectional garage are affordable and quick to install. We’ve installed hundreds of sectional garages. More on Sectional Garages. Upgrade or extend your home with a fully guaranteed garage conversion carefully planned and professional installed. More on Garage Conversions. Not everything old needs to be scrapped. A garage conversion or repair could save you time and money. More on Garage Renovations & Repairs. Are parts of your garage sitting empty due to a roof leak? 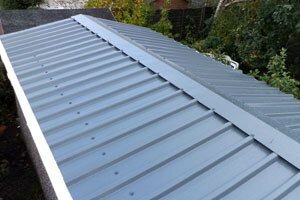 We have a range of garage roof options that will help make your garage watertight again. More on Garage Roofing. Garage Solutions are fully licensed and insured to safely remove and safely dispose of your asbestos. We are fully insured and guaranteed. 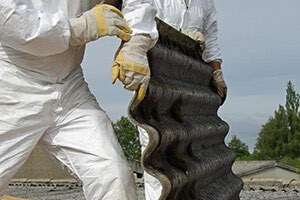 More on Asbestos Removal. This popular style has many options for customisation. More on Up And Over Garage Doors. 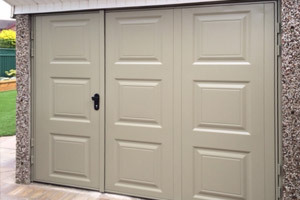 Side hung garage doors help protect your privacy. Side Hung Garage Doors. A door that rises vertically and retract beneath your garage roof. Sectional Garage Doors. 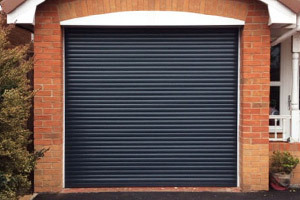 Choose roller shutter garage doors to robustly protect your property. Roller Shutter Garage Doors. All data received is transferred via email securely and no data is stored on the server. All information will be used strictly to contact you regarding your enquiry and no data will be passed to a third party. All information provided will be deleted after 60 days.